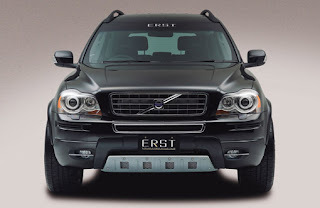 Over time, Volvo Cars has refined the XC90 to boost its competitiveness and with the R-Design concept with specially tuned sport chassis, and all the safety features available. The Volvo XC90 boasts a modern and elegant appearance. It is a spacious and flexible crossover model that combines the passenger car's handling and comfort with excellent get-you-there ability and flexibility. The XC90 is designed to give an elegant, muscular and robust impression. The XC90 is also available in an even more exclusive Executive version with a number of features that further elevate its level of cosseting luxury. 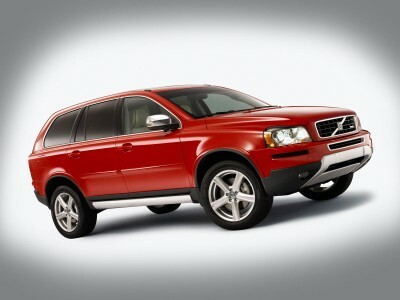 The R-Design version boosts the XC90's sporty aura and gives the car a more driver-focused character. The passenger compartment is very spacious and features a modern uncluttered design. Seven seats are standard on most markets. On some there is also a five seats alternative. The seating position gives the driver a commanding view over the traffic and the passengers a comfortable seating position. All the passenger seats can be folded to create a fully flat loading floor. The tailgate is divided into an upper and a lower section. 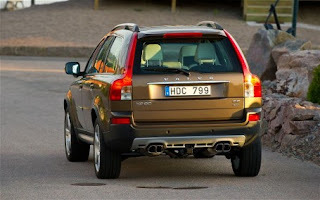 This makes the Volvo XC90 a very flexible and versatile car in every day usage. 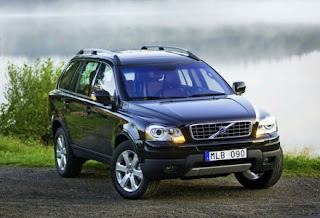 The XC90 is built as a passenger car, with a unitary body and the same type of chassis as that found in Volvo's sedan models. The chassis, with spring struts at the front and Multilink axle at the rear, are tuned for a stable, controlled drive and alert steering response. The Multilink rear axle is an independent rear suspension system featuring a number of links and it is designed to offer a good combination of controlled wheel movements and high ride comfort. A long wheelbase and wide track, together with a very torsionally rigid body, contribute to the predictable, controlled driving manners.